Podcast by Max Barnes and Brian Benton. A quick end-of-year update about why we've taken a few weeks off from putting out episodes, our plan for the months to come, and how you can help us improve Revolves Around Me. Thanks to everyone for listening and for your support over the past few months. We're excited to get back to producing and will have a new batch of episodes soon! 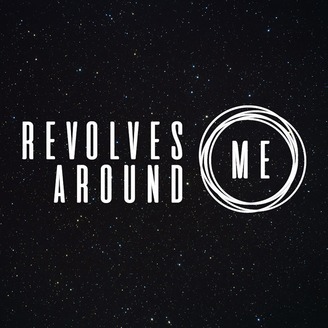 Revolves Around Me is produced by Brian Benton in Brooklyn, NY and Max Barnes in San Francisco, CA. 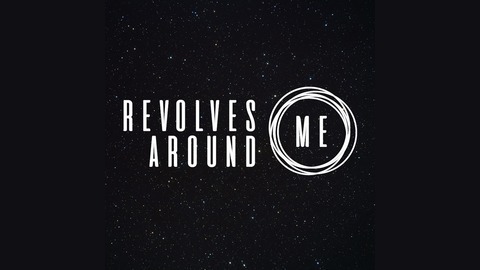 Find us at www.revolvesaround.me, facebook.com/revolvesaroundme and twitter.com/revolvespodcast and send us an email at revolvespodcast@gmail.com.